"I drew the duck blue because I've never seen a blue duck before, and, to be honest with you, I wanted to see a blue duck," says the oversized, goofy first-grader in the epic American love story Billy Madison. The Blue Duck, which recently opened in part of the Maplewood space once occupied by Monarch at the corner of Sutton and Manchester, is family-friendly and has a kids menu, but it isn't just for the Billy Madisons of the world. Far from it. 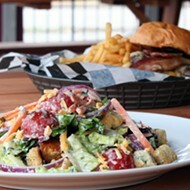 The restaurant is actually the second outpost of an acclaimed concept with the same name in Washington, Missouri. 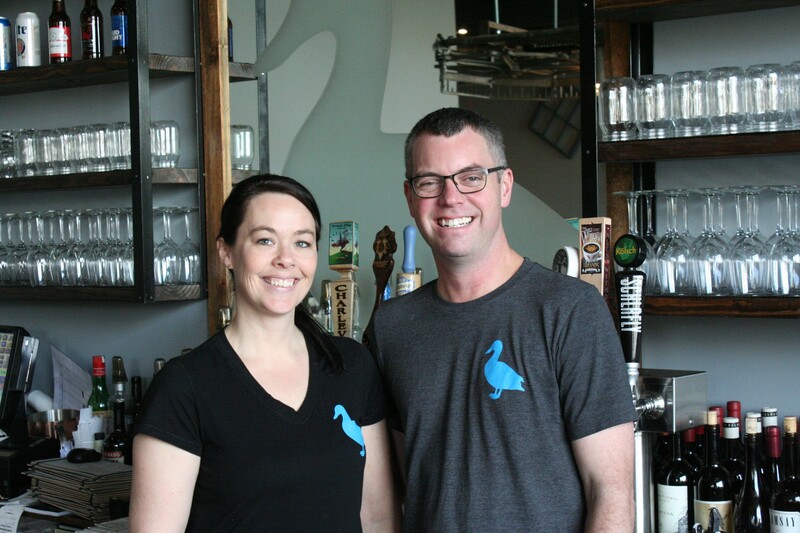 Owners Chris and Karmen Rayburn's success in that little pond over the last seven years meant it was time to spread their wings and open a second location in St. Louis. 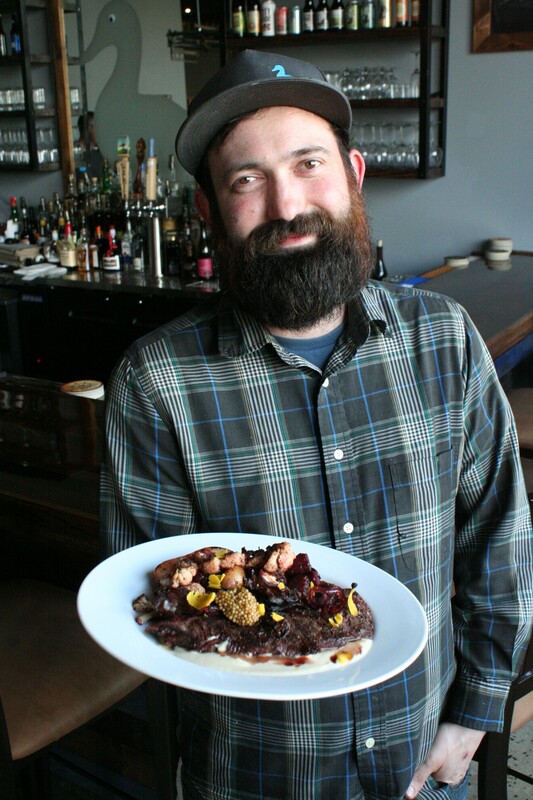 Executive chef Jordan Knight, who has been with the Blue Duck for five years, moved to St. Louis to run the new location. A graduate of the culinary program at East Central College in Union, Knight adds a twist to the comfort classics on the menu, resulting in most dishes feeling both new and familiar at the same time. The newly renovated space and dining experience are meant to maintain a similar feel. The casual atmosphere with "no pretense" is welcoming to families, yet also works for a business lunch, happy hour drink or informal date night. 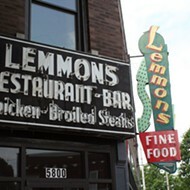 The menus of the two locations are similar, but not exactly the same. Favorites from the Washington restaurant, such as the grilled pork chop and "Smoked Fried Hot Chicken" breaded with Red Hot Riplets made the move north. 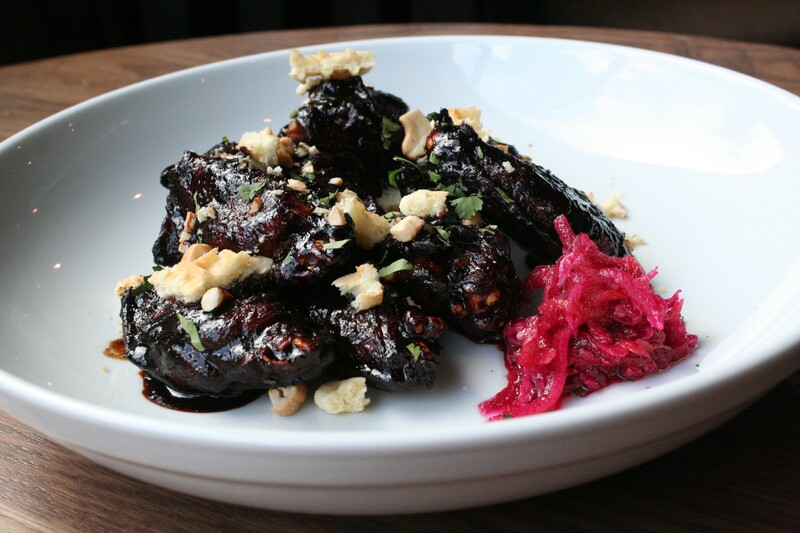 The menu also includes a number of vegan options, including the "Beet LT" featuring smoked beets, mustard greens, smoked green tomato jam and a white bean puree on house-made sourdough. Speaking of house-made, nearly everything is made in-house, including the breads and desserts, which are prepared by owner Karmen Rayburn, who doubles as pastry chef. 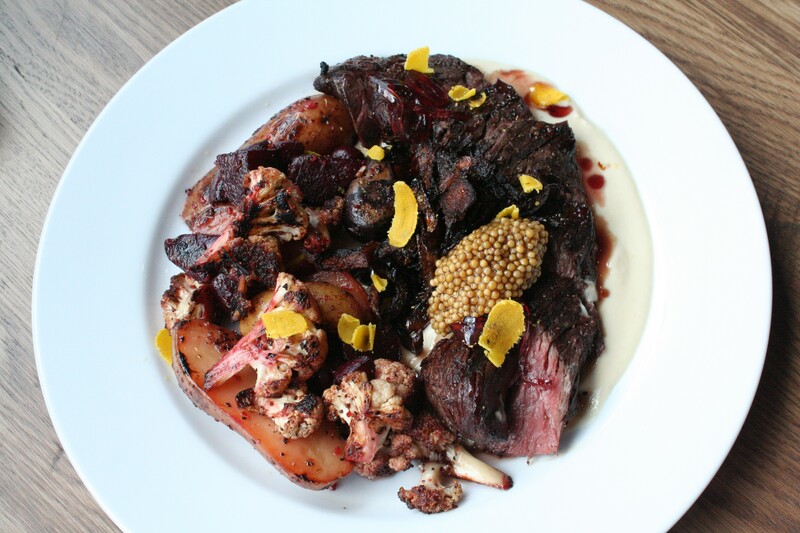 One of the more ambitious items on the menu is the hanger steak, which includes roasted potatoes, beets and cauliflower; caramelized shallot red wine syrup; cauliflower cream; cured egg yolk; fried pickled red onions and pickled mustard seeds. It's like a choose-your-own-adventure dish: You can combine any number of wonderful things and every bite proves unique. You certainly won't find a dish like that at Billy Madison's Polly Fector Elementary School. The Blue Duck is open 11 a.m. to midnight Thursday through Thursday, 11 a.m. to 1 a.m. Friday and Saturday and 10:30 a.m. to 9 p.m. on Sunday. It's closed on Monday.